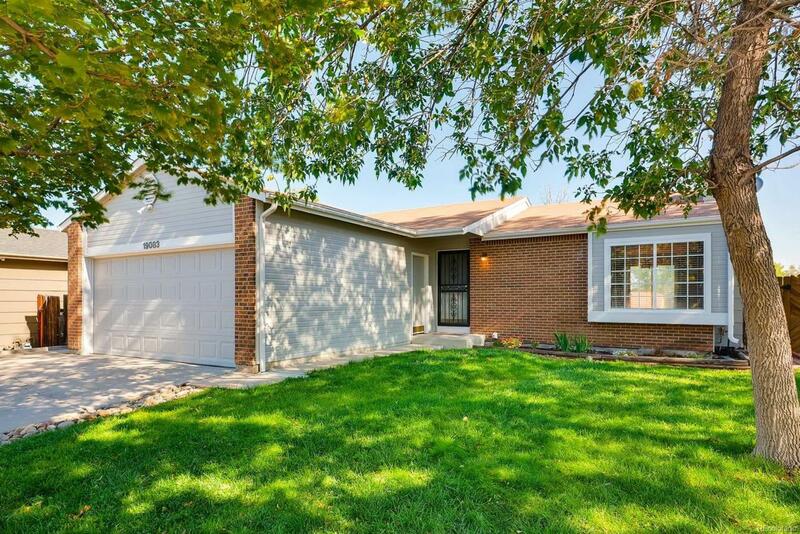 This Move in Ready, Open Concept Ranch is a GREAT value based on all this home offers! This desirable home is equipped with ample space beyond the main floor, including a beautiful backyard with patio and a spacious finished basement. You'll discover that this home is the perfect layout for any Buyer! New paint on the home's exterior and interior, as well as updated appliances and back-splash in the kitchen; are just a few of the items that complete this newly updated home! You truly are close to it all! Quincy Reservoir, two neighborhood parks, two Cherry Creek Schools, and tons of shops are all within a 5 minute drive. This home is priced to sell - so come see it while you still can! !